Suddenly, I have rekindled my love for Korean BBQ. 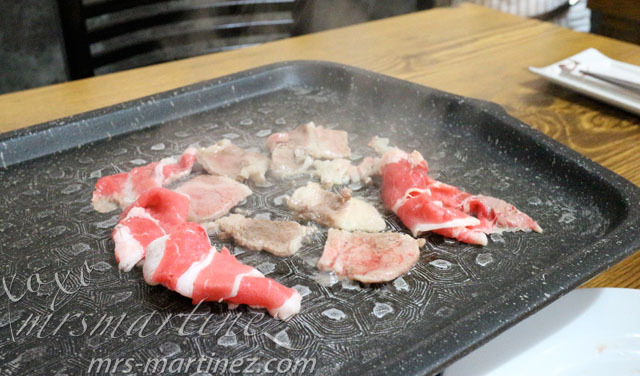 I have been back twice at Hwaroro recently and found out that Hwaroro Korean Grill didn't increase the price (Php 399) of its buffet + BBQ Grill since I first set foot on its restaurant back in 2013. 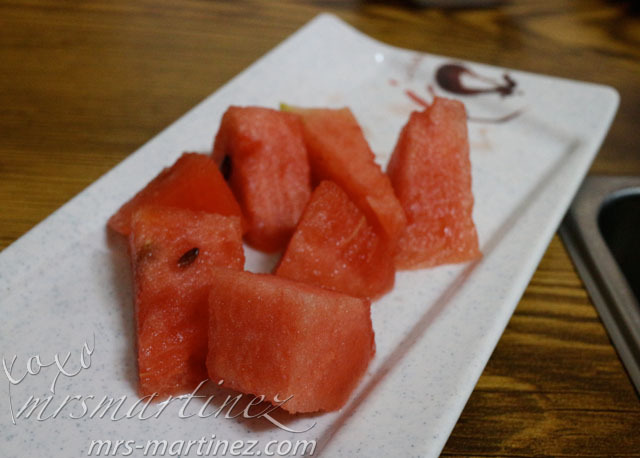 So, I thought of sharing my very first experience at Hwaroro in this space. The good news is that Hwaroro now offers unlimited coffee and tea at no extra cost. The only difference is that it now has a two (2) hour time limit. Clock starts when the staff leads you to your table. Timer starts now! My brother knew that DH and I are fans of Korean BBQ Grill. 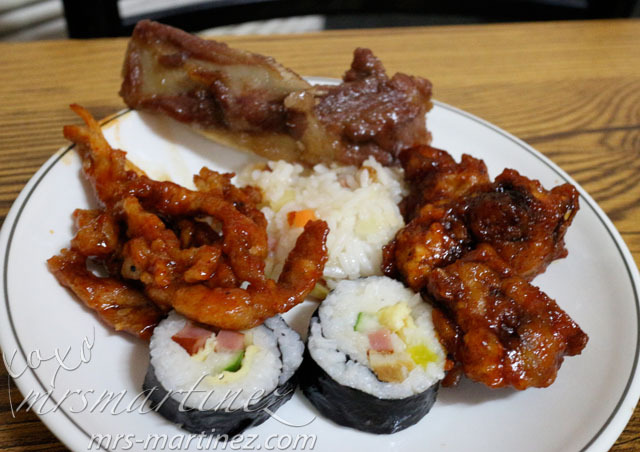 He suggested a restaurant along Scout Tobias St. called HwaRoRo Korean Grill. The signage is well-lit at night so if you are going there for dinner, you won't miss it! 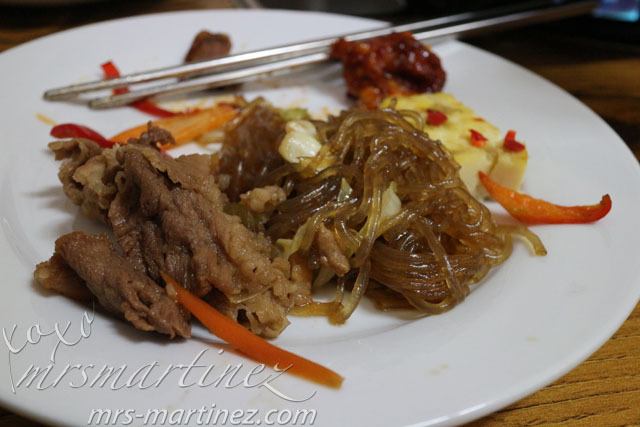 While DH was busy grilling, I had already picked my favorite Korean dishes like Korean Beef Stew and japchae from the buffet table. 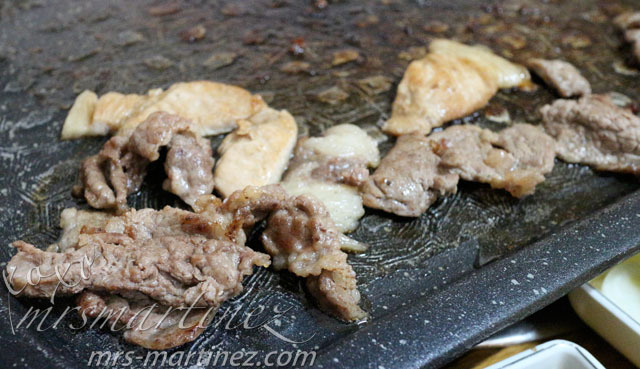 Bulgogi's literal translation is "fire meat"
Of course, I can't compare HwaRoRo's beef with what I usually buy from Tenderbites in Unimart, Greenhills. 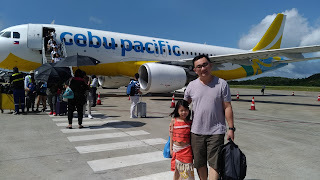 When I want to have Korean BBQ at home, I would buy Black Angus Boneless Short Ribs and it would cost around PhP 1929/kilo. The beef is marbled so it's very tender and very expensive! 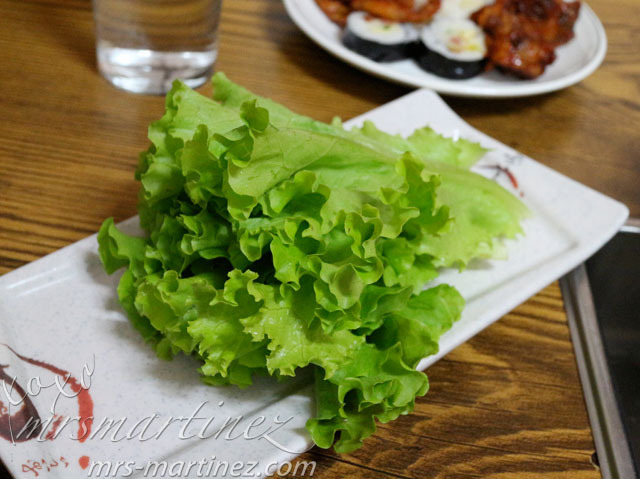 No sesame leaves for sangchu-ssam available the night we had our dinner... waaaaaah! Ssamjang tasted different because sprite was added in the mixture. There's also pineapple available that night. We went home with our stomach full as usual. 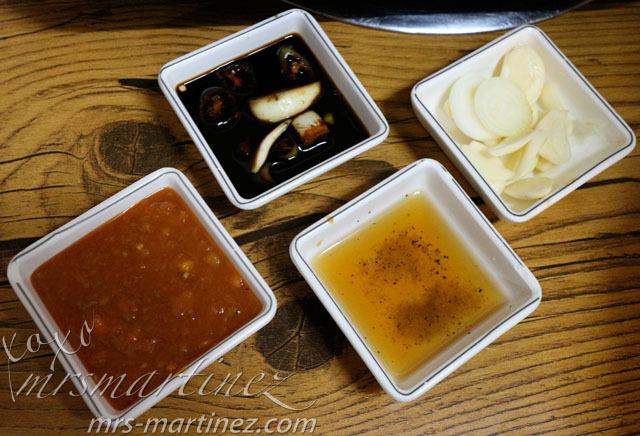 If we want a Korean BBQ quick fix, we would definitely be back at HwaRoRo! Till my next entry! Ciao!